Take a look around you. If you’re like the majority of people today, there’s a smartphone within reach or nearby. So the logical question for fundraisers is, how do we use something so accessible to raise money for our organizations? That’s exactly what Hiraa Khan wondered, and she wanted to make a change. 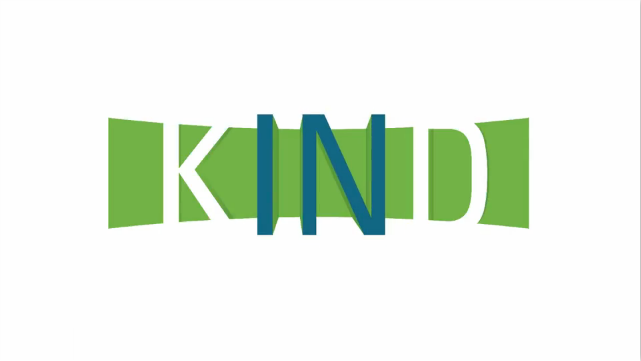 She’d been working with domestic and international nonprofits for over a decade, and wasn’t impressed with the options for text-donating. “I set out to create an app that allowed anyone to easily donate to charities they cared about through their smartphone,” Khan said. 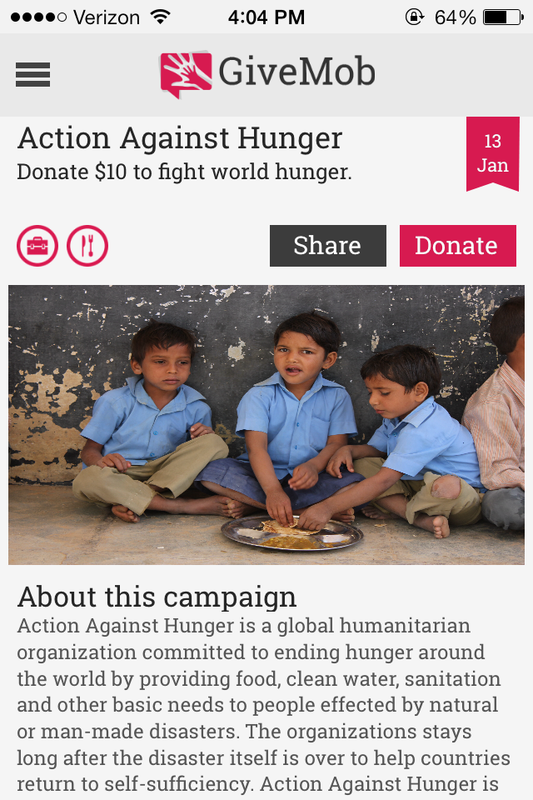 And so GiveMob was built—a new mobile app for iPhone and Android that strives to make mobile giving easier. But what makes this app any different than the others? First, the app gauges what type of causes you’re interested in. 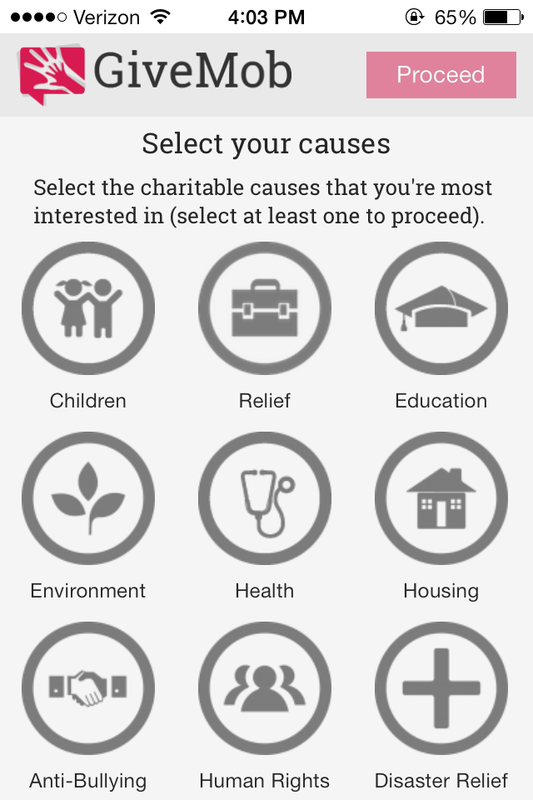 The app currently has 15 different causes to choose from and hundreds of nonprofits cataloged on their app that were using text-to-donate functionality. 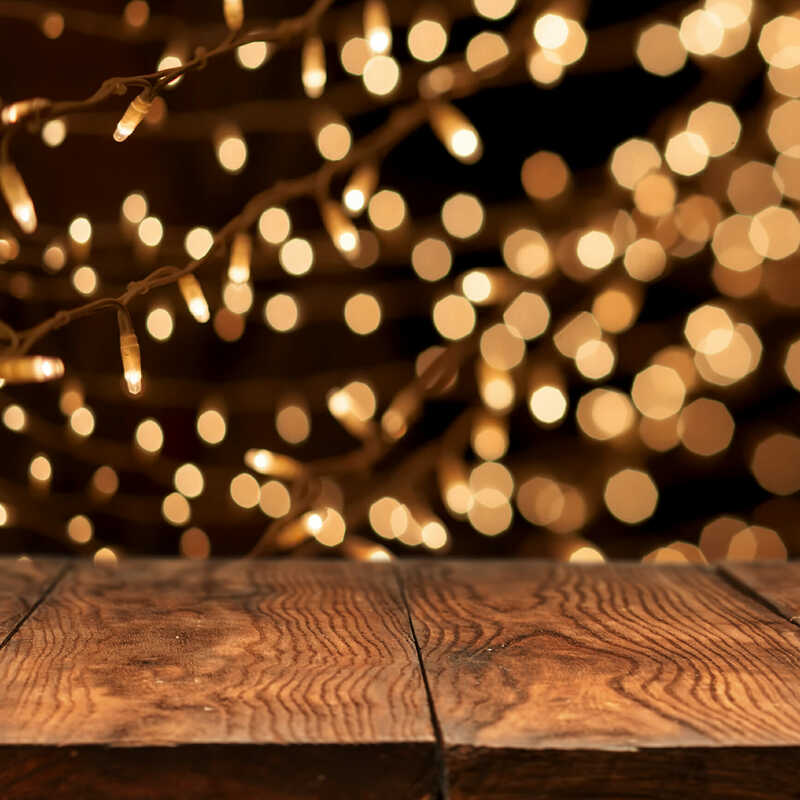 Once the preferences are set, users are given active campaigns to look through and donate toward, depending on the information the app has collected on their interests. “GiveMob spotlights a different nonprofit organization every day, helping users make charitable contributions of $5 or $10 via text-to-donate,” Khan said. 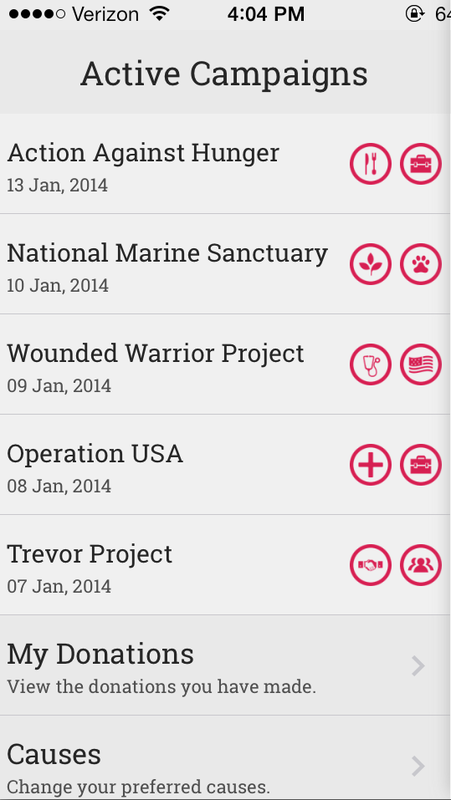 Then, with GiveMob 100 percent of that donation goes toward the featured organization. 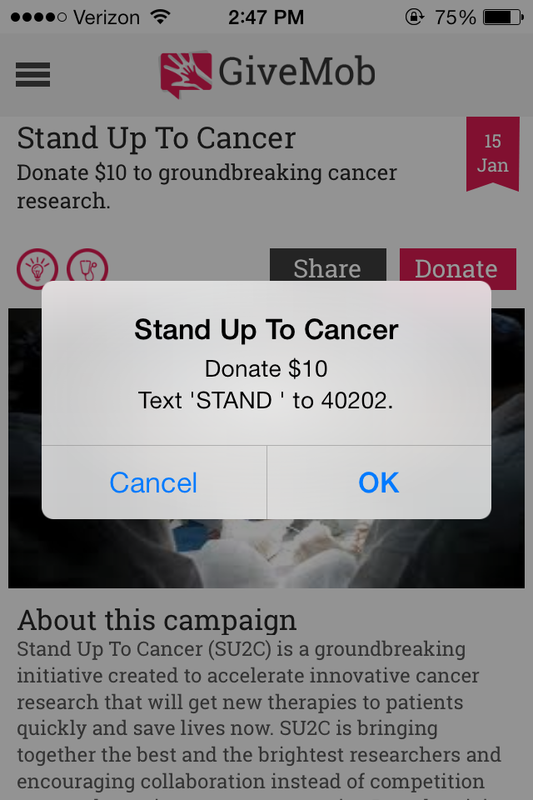 For example, I recently selected to donate $10 to the organization Stand Up To Cancer. A notification that looks similar to a push notification appeared, and I simply selected ‘OK’ and confirmed by texting the words ‘YES.’ My cell bill was charged, and that was it. 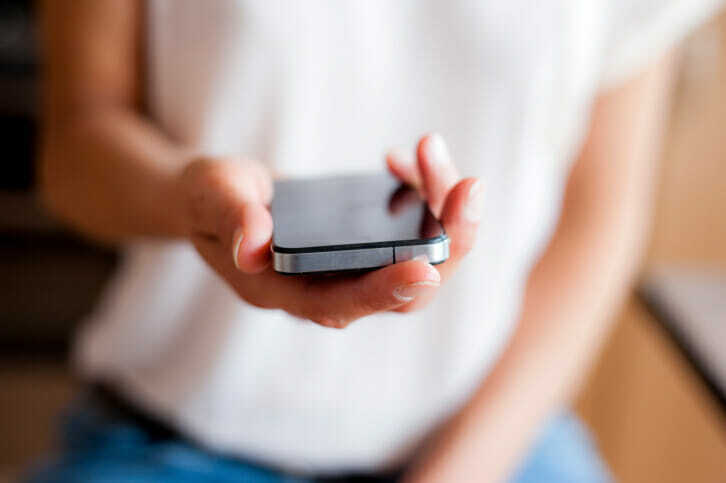 The more apps that enable easy text-to-donate features, the easier it is to get the word out about your organization and the easier it is to get donations quickly. And, not to mention information that could help your organization build stronger donor relationships in the future. 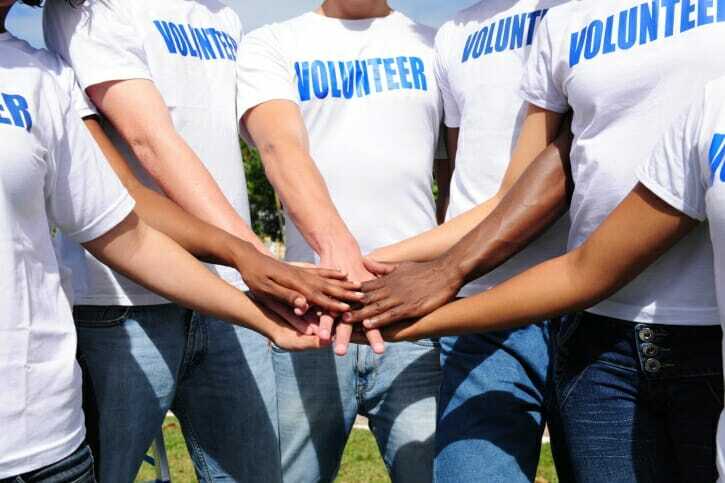 With GiveMob specifically, donors are prompted to voluntarily provide their email address. But because of Apple App Store policy, Khan said they can’t require an email address be provided. “In the near future we will be pushing a notification to all users that did not provide an email address to ask if they would like to share one,” Khan said. The hope, she said, is that organizations will be able to continue to build relationships with the donors through those email addresses. For now, GiveMob has been receiving requests to be featured on the app through their site and in the future, Khan says they will feature nonprofits on their waiting list. Things we love: A few clicks of a button and you’re done donating. Considering the newness of this app, we give it a thumbs up. The process is extremely fast and simple. 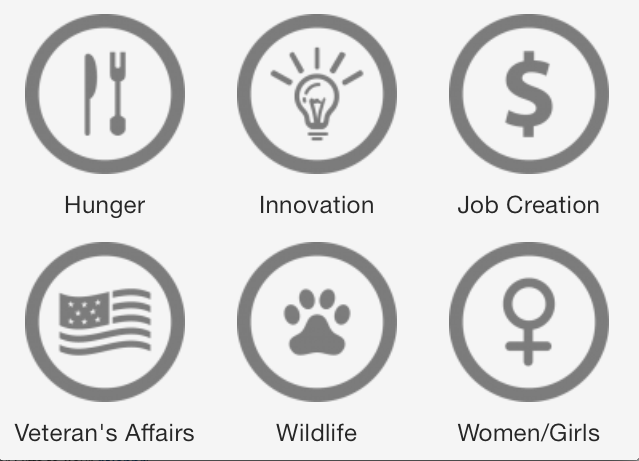 Plus, the categories are a great way for people to discover new organizations that they’ve never heard about (could it be yours?). Things to improve: Currently, the only way to pay is through your cell phone bill. In the future, we’re hoping for more options such as through a PayPal account or even credit card (keeping the cell phone bill option intact). Also, as the app develops we’re hoping for different layers of sorting. The categories are a great feature, but it would also be even better to be able to go further in-depth with interests and sort out organizations. 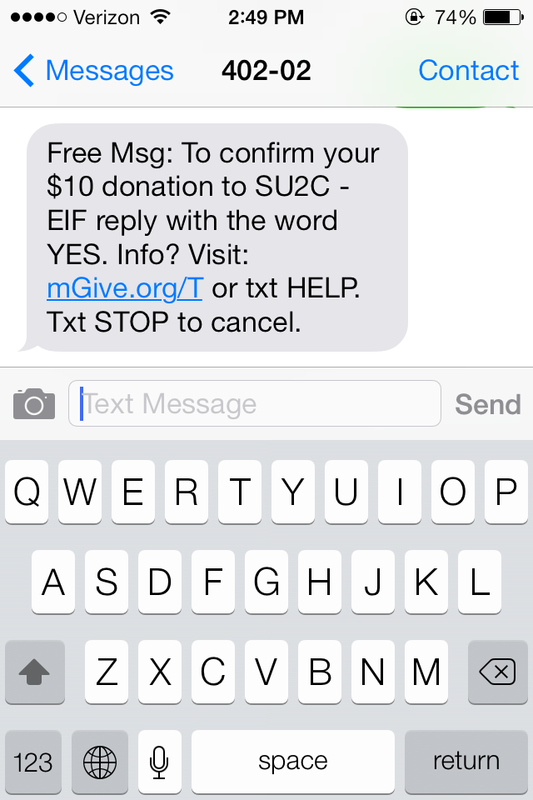 What has your organization’s experience been with text-to-donate apps, if any? Share your experiences in the comments below.